A Velux loft conversion is no doubt one of the simplest and cheapest solutions for extra space and works best when there is ample headroom so you can make full use of all the space available. 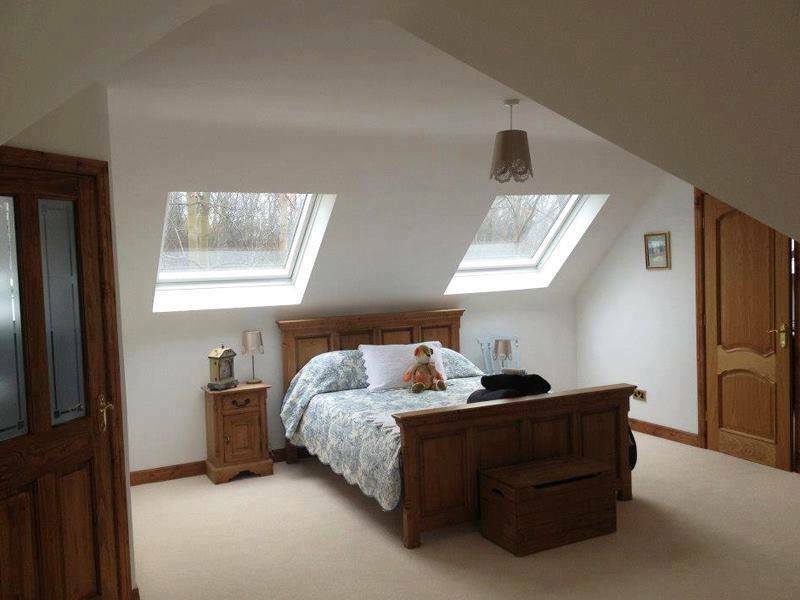 In comparison to other forms of loft conversions, such as dormer or hip to gables, Velux loft conversions require considerably less construction work and are not as disruptive as other forms of conversions. 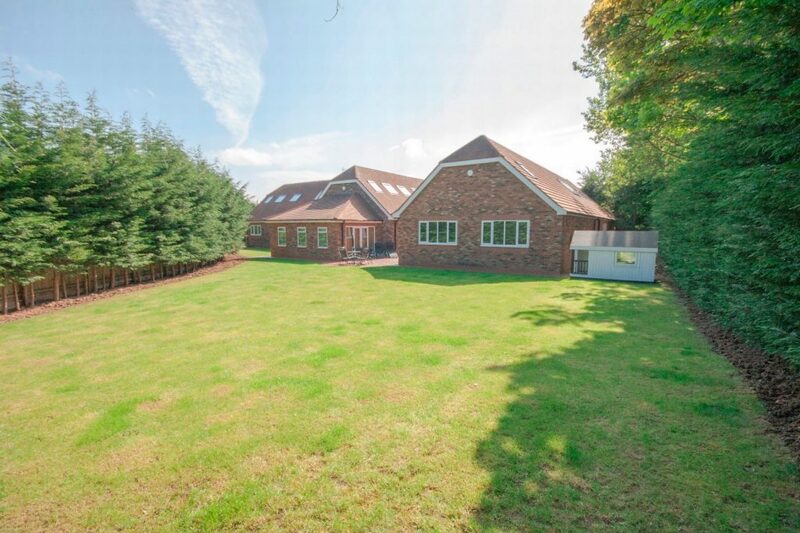 Planning permission is not always required as the structure of the roof is not altered in anyway, only roof windows are added. We can provide you with free advice. For more details regarding Velux windows, click here. For Velux Loft Conversion enquiries call today on freephone 0800 161 3815 or fill in the contact form below.